To perform tracks from The Colour In Anything. 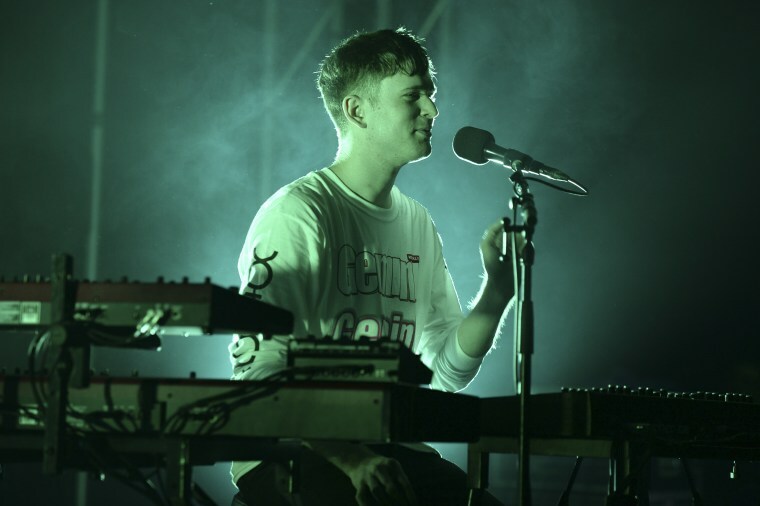 While Adele was stealing the show last night at Glastonbury Festival on the Pyramid Stage, James Blake was conducting a a slightly more intimate performance of songs from his newest project The Colour In Anything, as well as older stand-bys, on the West Holts Stage. 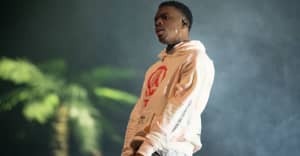 Midway through the set, Blake enlisted Vince Staples to contribute a verse on "Timeless." While the two have never formally collaborated before, Vince revealed in his FADER cover story that James Blake has production credits on his upcoming Prima Donna EP. Later on, Blake brought out Justin Vernon (best known under his artist name Bon Iver) to perform their joint track "I Need A Forest Fire." Watch the full set on the BBC website and watch snippets of the performances via fan footage and BBC clips below.